//Step up the number of EV-Charging stations by a factor of 10. A crucial aspect for the dawn of electric vehicles is a thorough charging infrastructure. 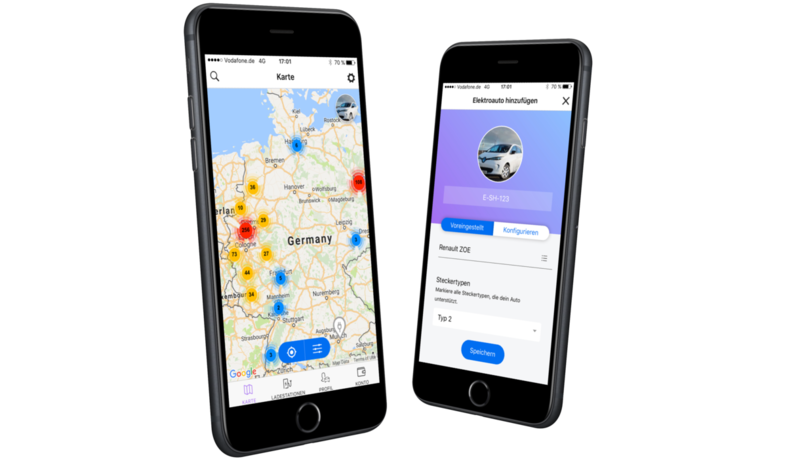 Currently roughly 5000 public charging stations exist in Germany while an estimated amount of 40-50.000 private charging stations exist. The objective of the project is to create a system that makes use of this potential by helping owners of the stations to make them pubic and earn money by allowing others to use them. At the time of writing more than 1.200 of these private stations have been made public. 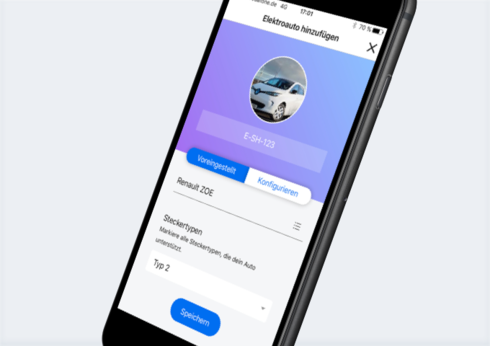 The system is built on an Ionic2 based mobile app for iOS and Android and a NodesJS backend connected by a REST API. All transactions are run with smart contracts on the Ethereum blockchain. Charging stations are connected with the backend by standard protocols.